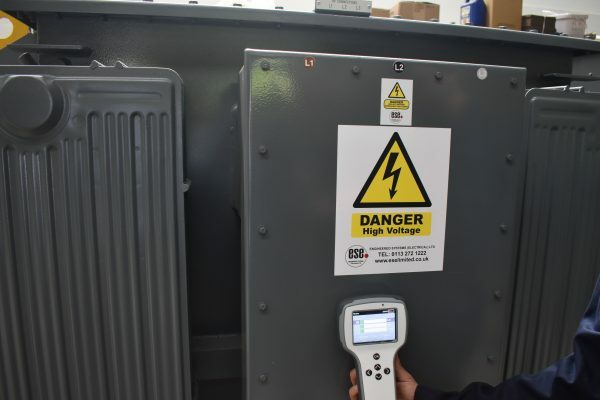 ESE Ltd have invested in a new partial discharge monitor, giving our customers the best early warning indication of electrical insulation failure within their network. • Decreases the chances of unplanned outages due to equipment failure. • Testing is non-intrusive with no power outage required. • Improves overall reliability of the high voltage distribution equipment. • Can accurately locate the location of Partial Discharge, leading to reduction in the cost of repair. • Used to effectively manage ageing equipment, meaning that a replacement project can be programmed to a suitable date. • Early warning of a failure, this offers increased safety for operational staff and members of the public. • Continuous condition assessment for vital networks provides certainty and peace of mind.